Kristi began her Nursing Career 15 years ago as a Pediatric Nurse at Children’s Hospital Los Angeles. 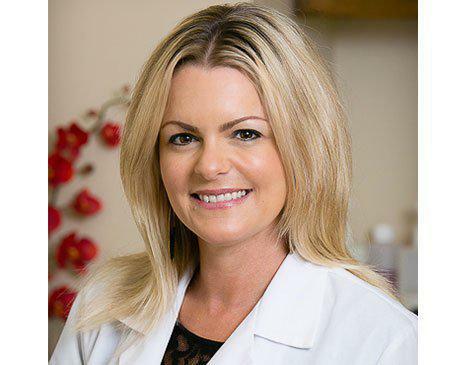 She found Dr. Emery and Remedy when she moved to The Conejo Valley in 2011. She loves working at Remedy where she feels she can give her full attention to meeting her clients’ individual needs. Kristi lives in Westlake Village with her husband and two sons. When not at Remedy you can find her paddle boarding on the lake with her boys, working out at the gym, or enjoying time with her girlfriends.